Parabolus is a 3D space shooter with rocks in it. 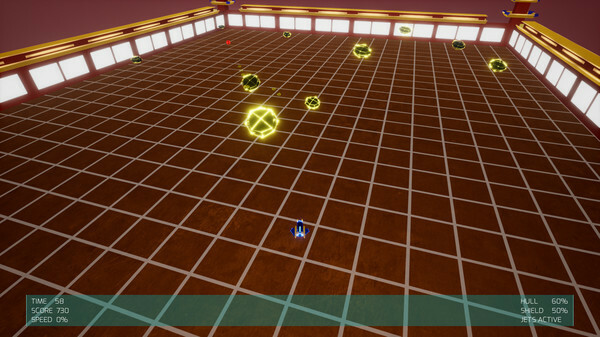 Kinda like Asteroids, if it took place in a Tron maze and also had a squad of enemies waiting to pounce on you around each corner. Clever thinking and quick reflexes are needed to get though this amazing sci-fi adventure. Showcased at the Intel Buzz Workshop, London 2017. Scrindies.games "Editor's Choice Pick", Nov 2018. The 1.1 Update Is Here! 40 Pound Tiger is pleased to announce the 1.1 update for Parabolus. The Dado Lacuna Corporation have asked Jimi for some help testing some new product lines. In return they have offered to improve the limited capabilities of his ship. This sci shooter now looks even better. Just you and some rocks that need breaking up… Be careful though, they may smash into you. When play begins all the robots are slow and have little health but as you go through them they become tougher until the last one standing is a complete badass. The SRK-EMF Mining vessel has now been outfitted with a new shield system with can withstand laser fire. Along with small rocket boosters to allow the ship to barrel roll. 40 Pound Tiger is pleased to announce that the 1.1 update for Parabolus is coming soon. In the far future, pilot Jimi Baboza is hired by the Helios Corporation to mine asteroids out in space. The job starts off great but an incident during his mandatory training takes Jimi off on a galaxy wide adventure that will make him wish he had stayed on Earth. 30 Levels of Space Action. Replayable levels with most having multiple routes to explore. 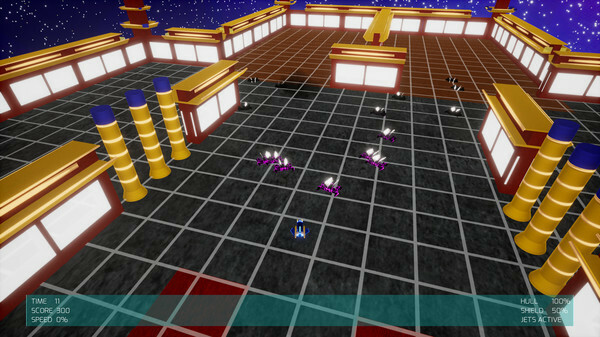 An arena mode where you take on an unlimited number of enemies. Simultaneous gamepad and keyboard support. 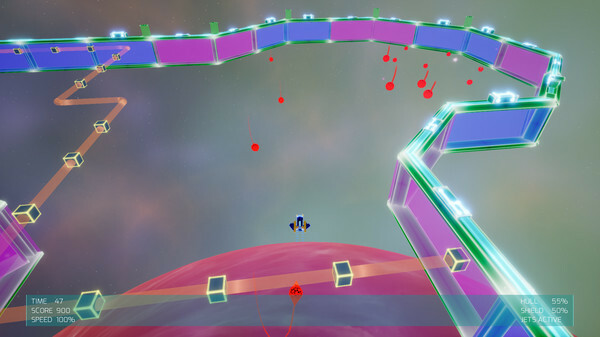 Parabolus may look like an ordinary arcade shooter on the surface but after few minutes avoiding ambushes and clever opponents you will realise that an overactive trigger finger will only get you so far. Pick your play style depending on your mood, blast everything in sight for a higher score or zoom through the level to complete it as fast as possible. Speed is a factor as most of the thirty levels have multiple routes which may be a shortcut or might just get you lost. Adaptation is the key as a more thoughtful aproach is sometimes needed. You can even mine some asteroids to boost your score if you wish, but beware, some contain enemies and it will cost you time to deal with. Graphics: Intel HD Graphics 3000 or above. Graphics: Radeon HD 5000 Series or Nvidia's GeForce 400 Series or better.